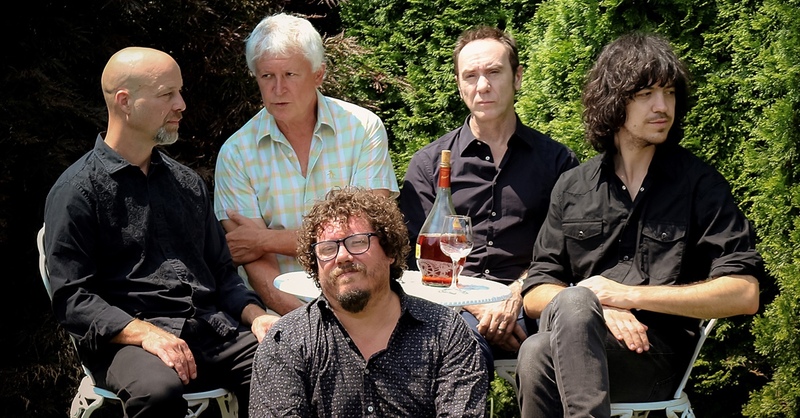 It may seem like nothing, but there is something heroic about Robert Pollard’s capacity to maintain the dynamism of the huge production of power pop by Guided By Voices without altering their modus operandi. That is: stopping the clock on the tracks before the three-minute mark, interrupting them at their apex, while the spark is still there. They have been defending the advantages of pocket-sized for over three decades now, and in 2019, as well as releasing new material, Pollard and his band will pack their cases before checking in some of the around 2500 songs that make up the band’s repertoire. This time they will be at Primavera Sound bringing happiness to all those who go to bed every night feeling gutted that they haven’t had the chance to sing along to Game of Pricks live yet.